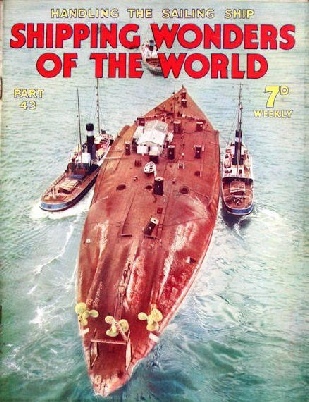 Dramas of Salvage was a series of articles by David Masters (who wrote The Wonders of Salvage in 1924) which appeared throughout Shipping Wonders of the World. Here is a complete list of the articles, with links to the relevant issues. A Trinity of Dramatic Exploits (parts 9-10) - the Onward, Gladiator and the St Paul.